The Night Before My Birthday captures all the excitement and anticipation that every child experiences in the lead-up to their special day. 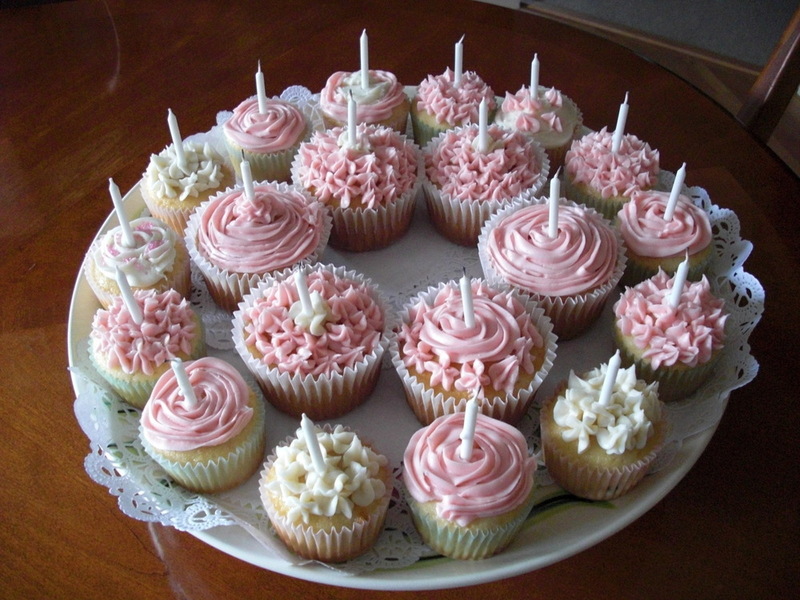 This story is sure to appeal to every child getting ready for a birthday. 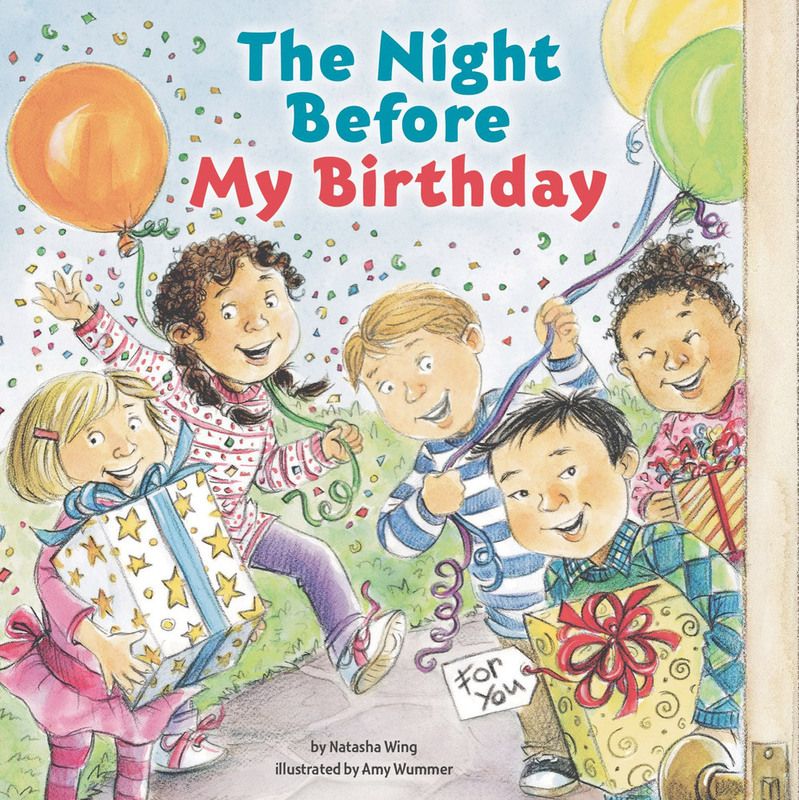 The book is told by and seen through the eyes of the birthday child, so it's gender neutral making it a fun gift for any birthday girl or boy. My birthday is February 7th and you bet I think it's a special day. And so is your birthday. Start celebrating a day earlier with my book.